Have you noticed yourself becoming forgetful nowadays? What about finding it difficult to recall? As you age, your brains power should never diminish. You should be able to locate keys, pens and mentally remind yourself of deadlines, or scheduled meetings. What else? You should never forget your friends name and seem to have a mental blockage. Having a sharp memory solely rests on your brain’s health. When you were young, learning seem to be unending and you need to study for exams, familiarize with stuff, and be good with numbers. Each day, you perform numerous activities that exercise your brain. But learning should not stop once you finished your studies. And adult needs brain exercise too to enhance mental performance. Why is having a strong memory important? For one, it does make you stand out from the rest. Another would be to avoid degenerative effects on your brain. You do not want to become forgetful, do you? 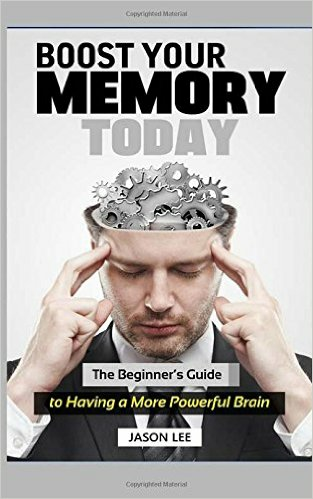 This book will explain to you the reason why we forget along with the many ways on how to enhance your memory. Sleep, stress reduction, memory recall by telling a story, and paying attention can help you and is concisely explained in each chapter. Also, there are super foods that can aid in providing nourishment to your brain. 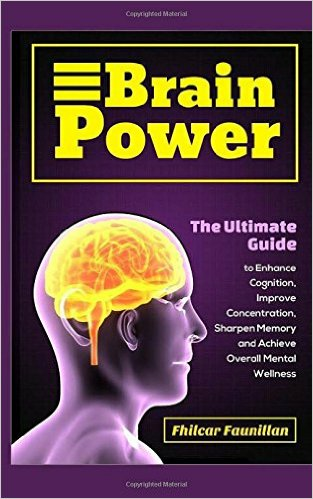 This book will give you a list of those brain foods. Read ahead and let go of your frustrations. Soon you will feel a kick on your brains.